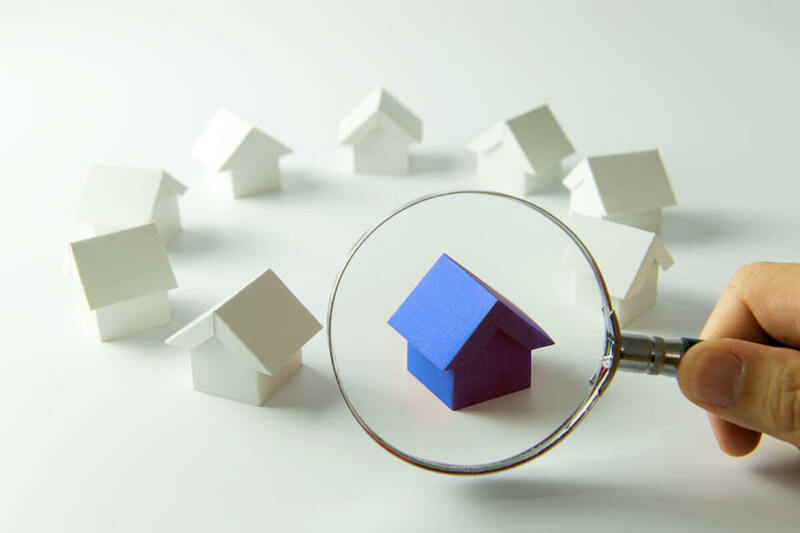 Understanding how to find investment properties is a very important skill to possess as this is the foundation on which an investor’s entire career may be built. The MLS (multiple listing service) is a great tool for investors to reference when they are trying to find their next flip. If for nothing else, the sole purpose of the MLS is to find and identify properties for sale in a specific market. But, the MLS is far from the only resource one can use to find and identify deals worth pursuing. If you want to become a truly great investor, you need broaden your horizons and think outside of the box. While it makes sense to use the MLS as one of your resources, it’s in your best interest to use it as a compliment to a more extensive strategy. Check out our tips below! Yes, this is exactly what it sounds like. Many investors physically drive neighborhoods looking for telltale signs of homes that could potentially represent their next deal. And while it may sound simple, it often produces great results for those with a keen eye. While driving area neighborhoods, pay attention to the state of each property. Is the home obviously unoccupied? Is it clear the owner has neglected to keep up with standard maintenance? The idea is to keep an eye out for those homes that have been grossly neglected. And while it’s entirely possible the homeowner is simply incapable of maintaining the property, poor upkeep is typically an indicator that the home may be “weighing” on the respective owner. If that’s the case, there is no reason to believe the owners won’t at least entertain the idea of an offer. In a world dominated by emails and text messaging, hand written letters may come off as out-dated. People have grown accustom to the immediate nature of correspondences sent through a mobile device or the internet. While email has become a staple for those with immediate needs, the growing need for a more personalized message has witnessed the popularization of handwritten letters. People are more inclined to respond positively to a piece of direct mail that has been personalized in such a way that will trigger an emotional response. Acquire a list of homeowners (this list could be absentee owners, out-of-state owners, or recent probate and eviction cases) and draft a short, concise letter stating your intentions. As with any marketing campaign, persistence will pay off more times than not. So while you may not get as many responses as you had hoped for on your first round of letters, keep at it. We have all heard it before: real estate is a people business. It could be argued that the relationships you create over the course of your career are far and away your most valuable asset! It’s in your best interest to make your intentions known. Don’t hesitate to inform those in your inner-circle that you are interested that you are on the hunt for your next deal. It’s entirely possible that someone you have established a working rapport with will know of someone looking to sell. Again, it can’t hurt to ask. Go to real estate investor meet up groups, attend meetings, and don’t hesitate to hold some networking meetings of your own. Make your best effort to put yourself in front of likeminded individuals in your own industry and the dividends will likely make themselves known. In conclusion, understanding how to find investment properties has more to do with exercising a number of different funnels than it does with mastering one. The best real estate investors are aware that their next deal could come from anywhere. The minute you limit your search to one search medium (such as the MLS), you will essentially limit your potential before you even get started!